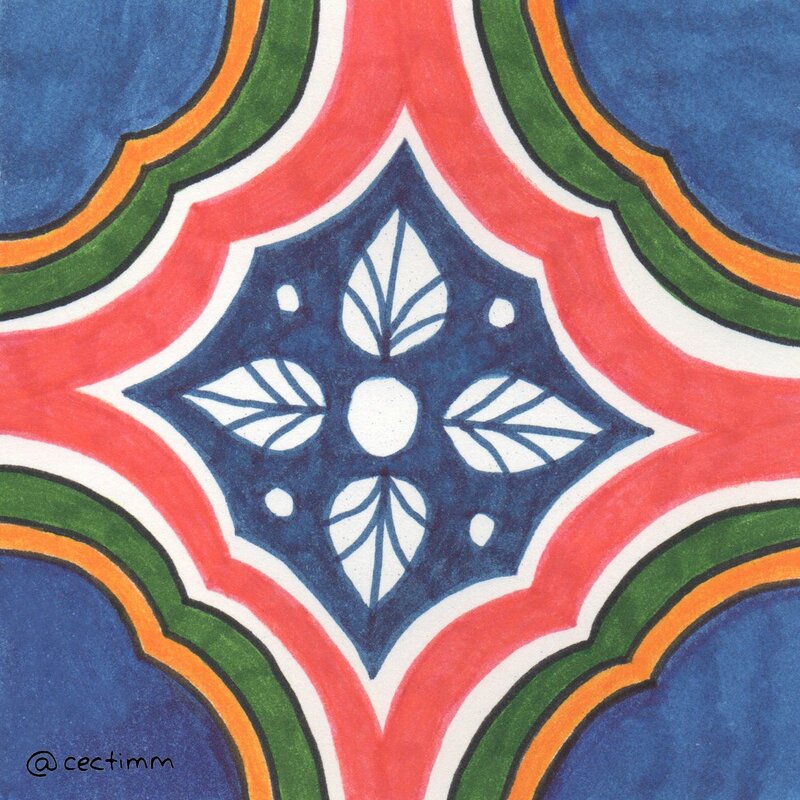 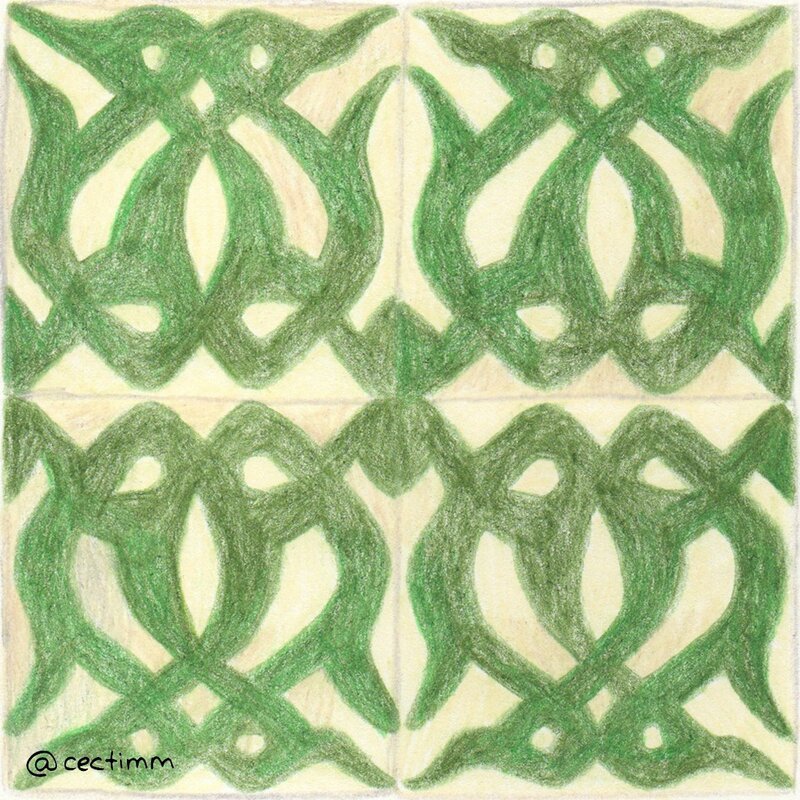 #adrawingaday #onthetiles Victorian tile designs are so decorative and graphic. 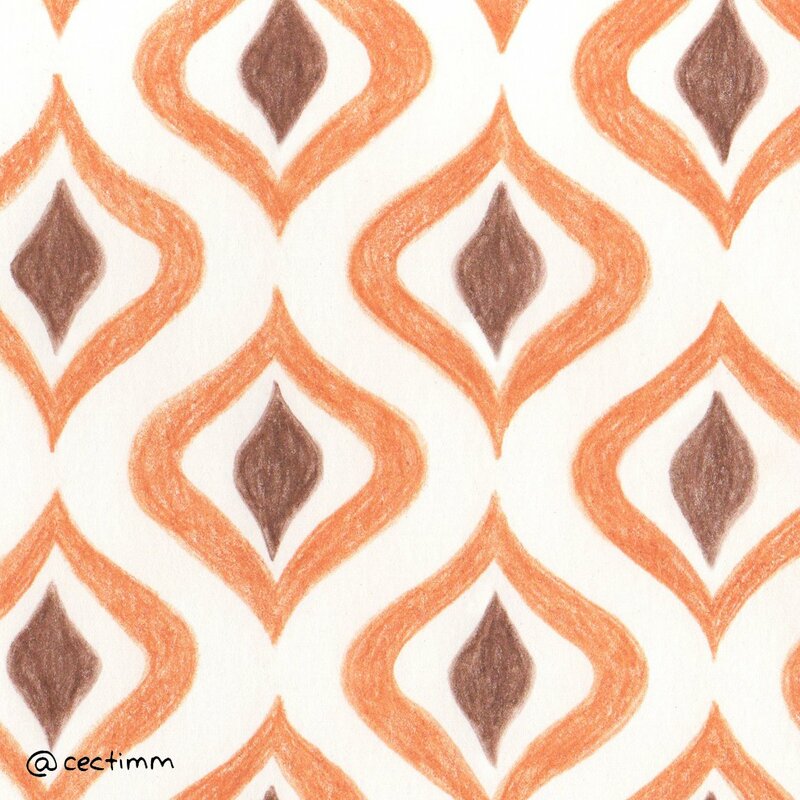 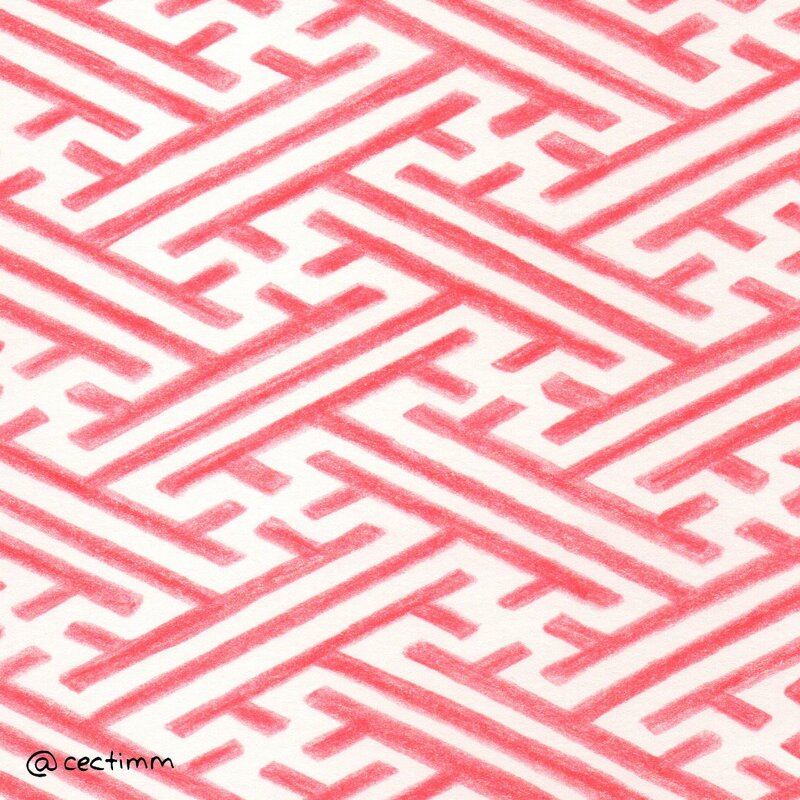 I love this pattern... imagine how it would look on the floor ♥ I would love this! 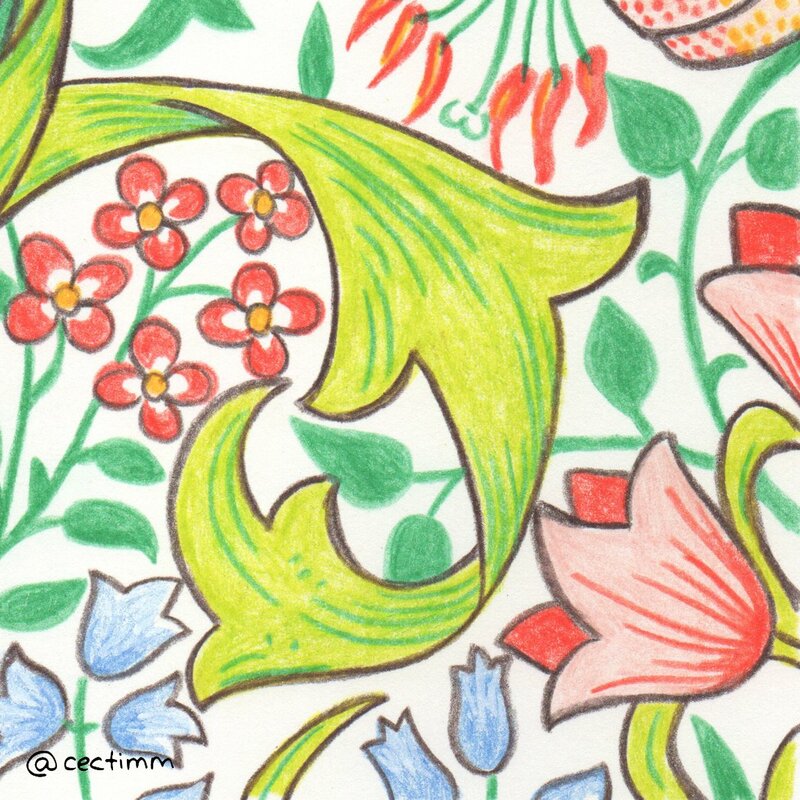 If you would like to purchase a drawing or commission a portrait, please get in touch. 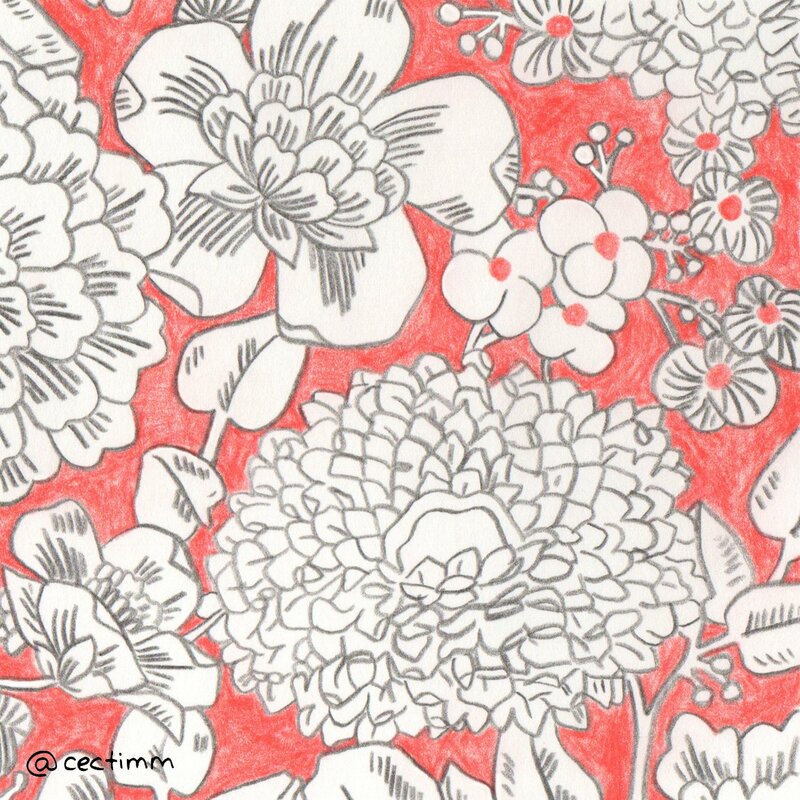 #adrawingaday #wallpaperasart Floral designs dominate wallpaper designs. 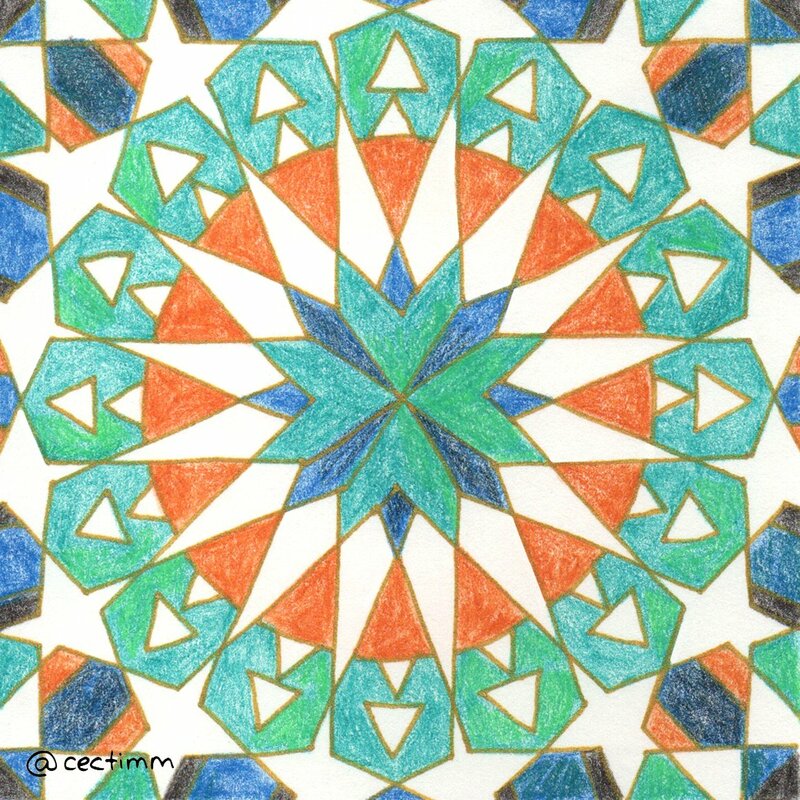 A pop of colour on one wall or more can really lift a room. 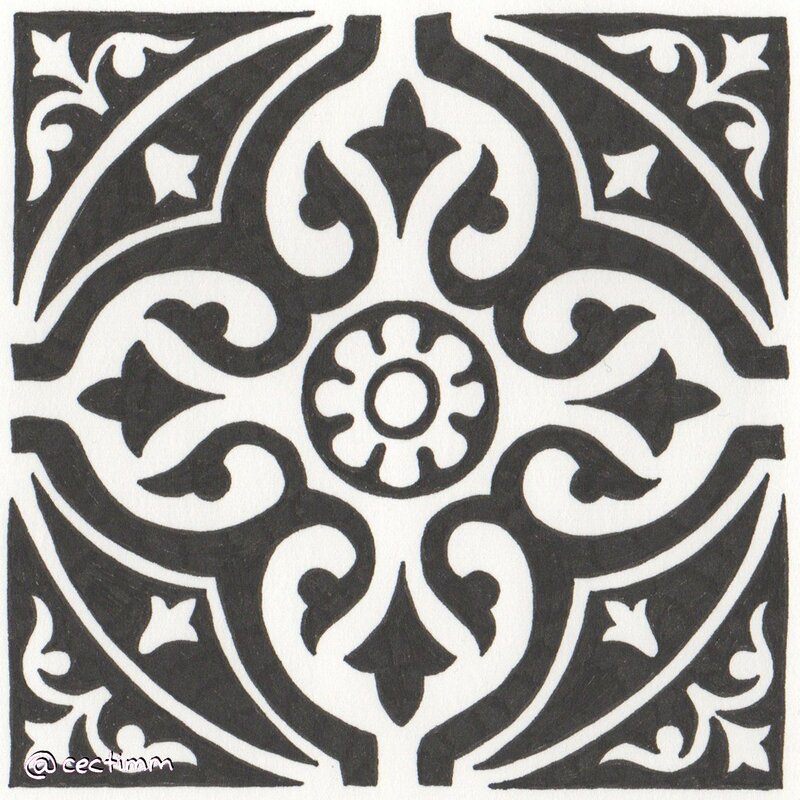 I love this design and I think it would look great in any room. 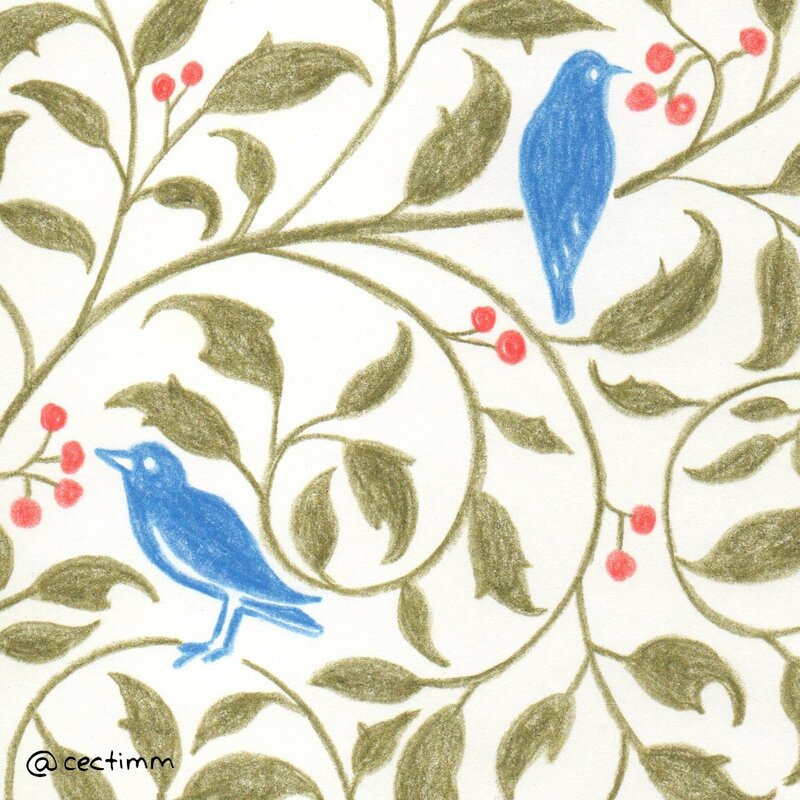 I have no idea of the origins of this pattern as it appeared on flickr and its origins are a mystery ♥ If you would like to purchase a drawing or commission a portrait, please get in touch.